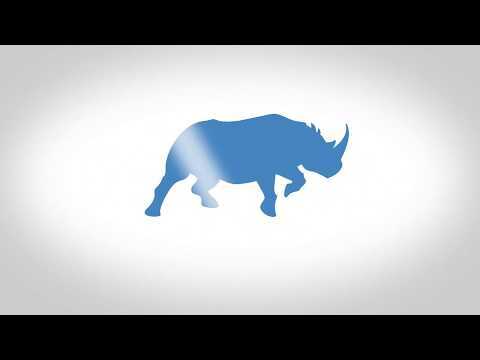 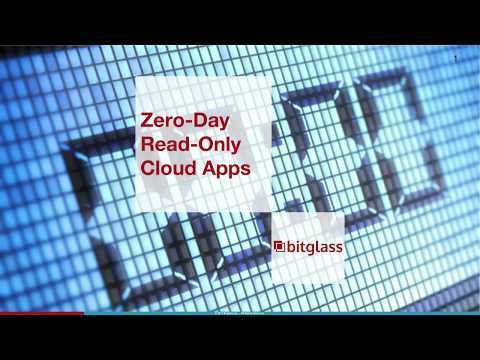 Zero-Day data & threat protection for any app, any device, anywhere. 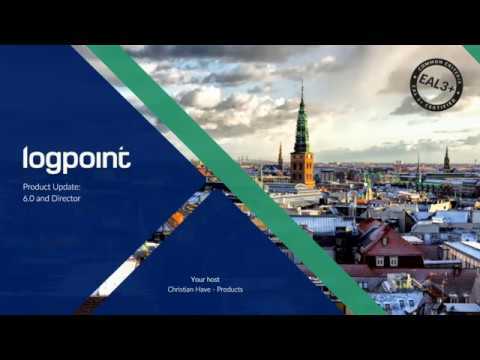 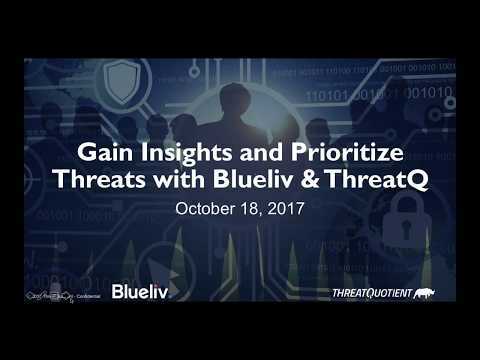 The relevance of threat intelligence, as well as the ThreatQ platform. 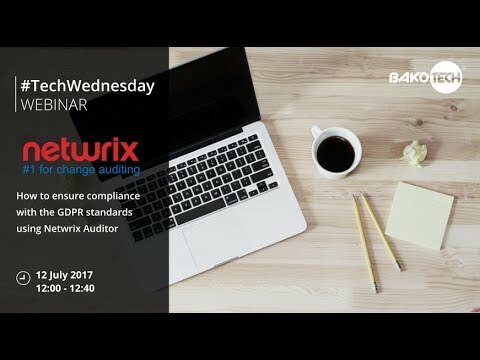 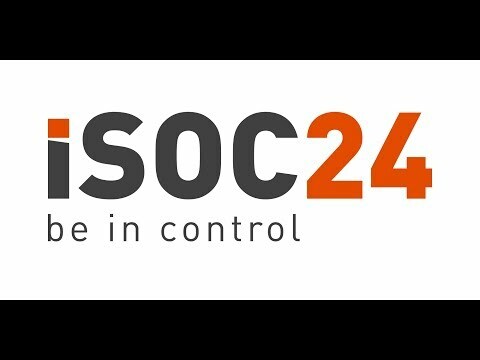 How to ensure compliance with GDPR standards using Netwrix Auditor?